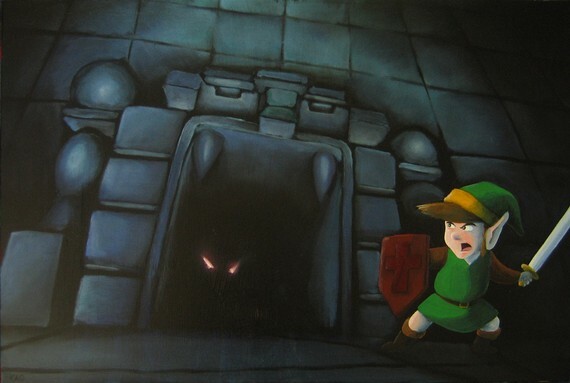 If you are like me, and a bit of a nerd, you might appreciate my friend's awesome oil paintings. He has both of these for sale in his Etsy shop right now. They are super cool. 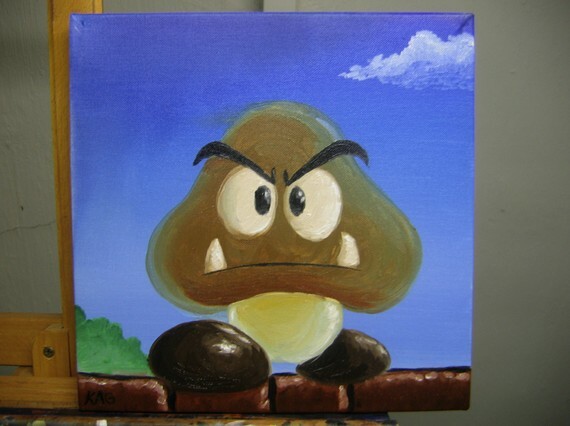 I'm trying to figure out what I can make for him as a trade to get him to paint a Princess Peach for my daughter's bedroom!